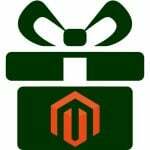 M-Connect Media, a sale-oriented Magento Development Company, is known to provide outsourced eCommerce guidance since long. 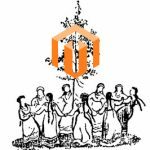 They employ a competent team of eCommerce developers, who are delivering the unmatchable quality of eCommerce solutions which enable their clients to achieve their critical business objectives. M-Connect Media has earned the positive connotation in transmogrifying brick and mortar businesses into the digital stores. What does that mean? It means that M-Connect Media pushes its clients’ reach on the universal stage. With intelligent solutions, quixotic project handling skills, and quenching advice(the three Q’s), the company plans to reach the behemoth height, and there seems to be no slowing down. 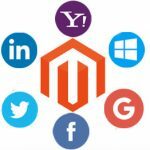 The constant strain to apply oneself to the best of abilities has made M-Connect connect with some of the established bigwigs and aspiring eCommerce entrepreneurs. Company’s work from its fingers to the bone has led to the creation of some of the most excellent extensions. These extensions offer a quick and dazzling environment to the customers. What’s so special about these extensions? These extensions don’t need a large managing team. They can easily be configured and managed by you. 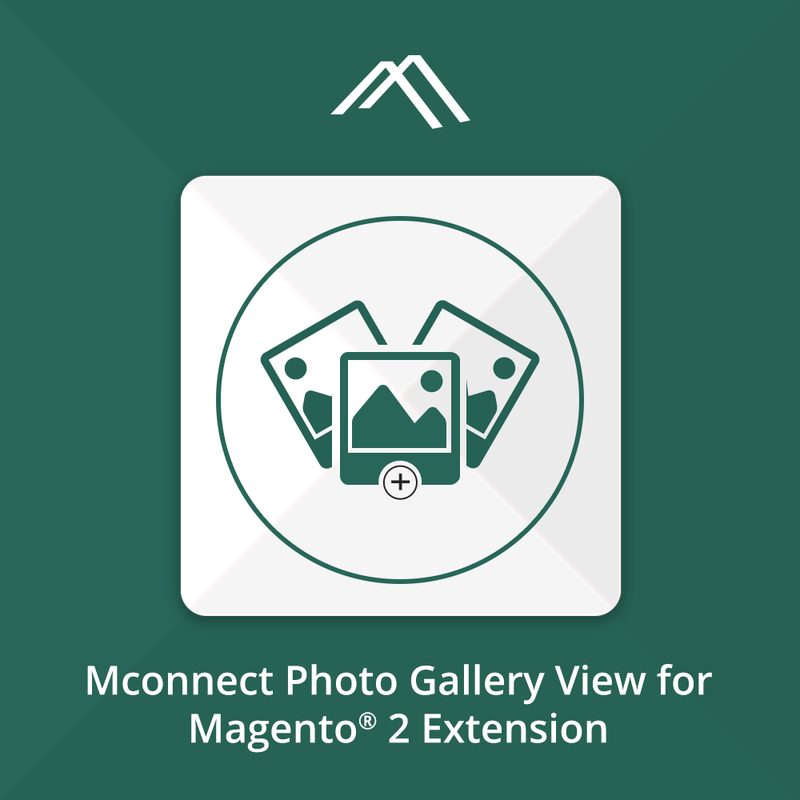 Download/Buy MCONNECT PRODUCT PHOTO GALLERY VIEW (LIGHTBOX) MAGENTO 2 EXTENSION. 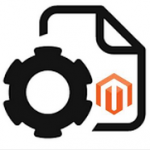 Magento Photo Gallery extension empowers you to display multiple images of the product. Showcase your product images in the best format. 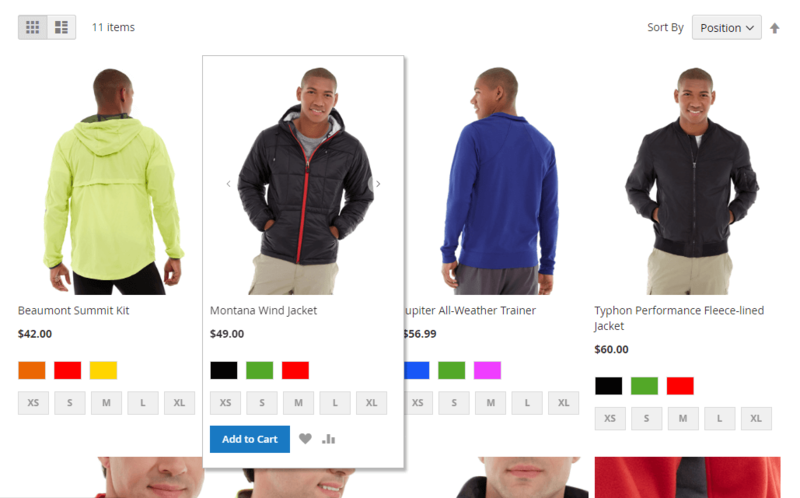 The admin can show pictures in a standalone gallery page arranged on product pages as well as an album. It involves easy steps. Creating the gallery blocks and adding them to the CMS pages. You can also reap the advantage of custom templates which are available for gallery view lightbox. Easily configuring lightbox makes this extension a much-wanted extension. You can also add an automatic slideshow of multiple pictures. 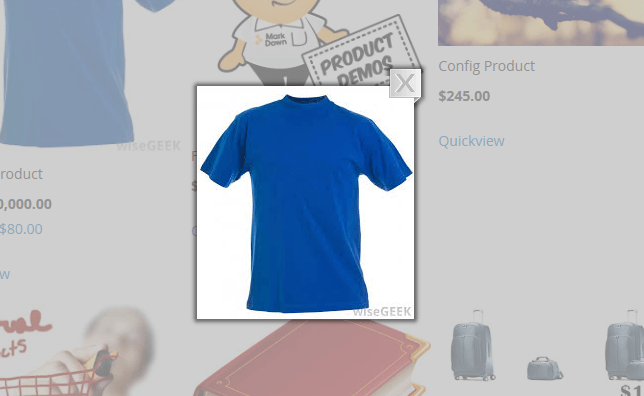 It gives an augmented configuration of the product image gallery. Helps you to add an automatic slideshow of the product images on product list page. Ability to automatically play the product images. It offers different types of gallery view option. Gives room to enlarge image pop-up. 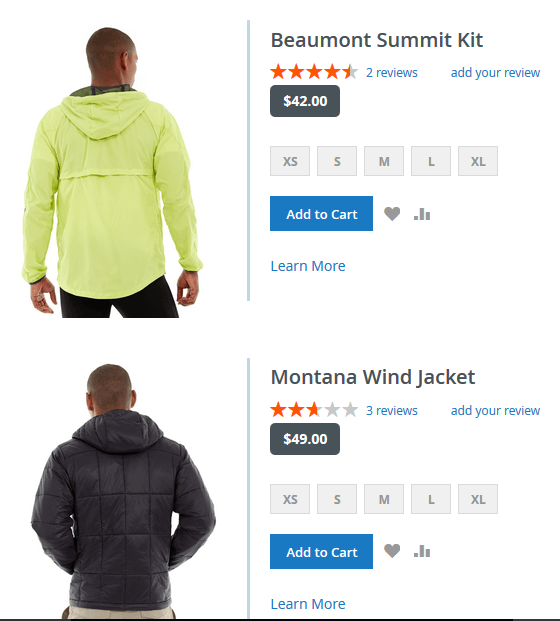 Product Images are shown in Grid and List both views. Allows you to add a number of images. Some conventional believers of brick and mortar business prefer to touch and view the images of the product from all the angles. This extension helps to replicate the same feeling when they are using your virtual store. This extension also assures the reliable product selection and buying experience and let your customers feel the essence of reality and immersive shopping.